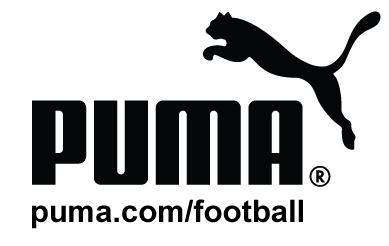 The 7th Annual PUMA Illinois College Showcase will be held in a single location at Stuart Sports Complex in Aurora, IL. We have over 25 real grass fields available with ample grassy areas for warm-ups. 3 Showcase Games - all games are 40 minute halves, 80 minute games. Goalkeeper ID Clinic -- Our Showcase within a Showcase! Free for goalies attending tournament with their team. Individual goalies that would like to attend, but are not on a participating team in the tournament, CAN register for the Goalie Clinic by submitting a Goalkeeper Profile form and a $25 fee (payable to Kickers Soccer Club). The Goalkeeper ID Clinic will be held on Saturday, June 11 at 3:00 p.m. and 5:00 p.m.
**Please complete the Schedule Request Form to request changes to the provisional schedule. Free parking is provided at Stuart Sports Complex. Don't forget to follow us- Get the most up-to-date information, alerts & be sure to share your pictures with us of the showcase!